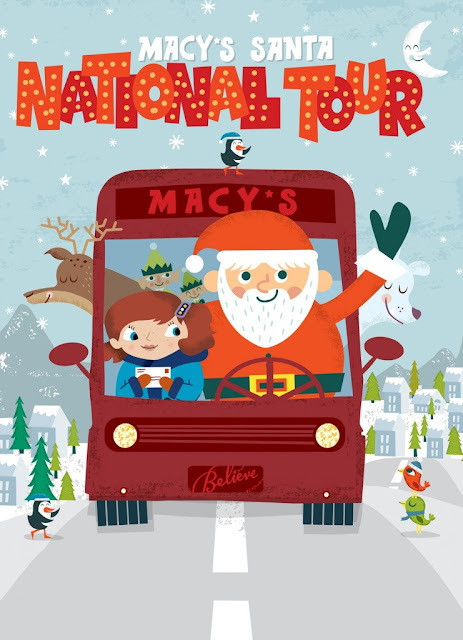 Check out the Macy’s Holiday Website to create and print out your letter to Santa. Plus find information on all of Macy’s Holiday Events including Santa’s Whirlwind National Tour at Macy’s stores across the US! Want to help grant more wishes? Start an online fundraiser!! Anyone can create a fundraising page in honor of a special person, occasion or event and invite family, friends, colleagues and others to contribute through the page to help grant wishes. Visit http://friends.wish.org to learn how.For more information on how you can help a child’s wish come true, visit wish.org.